Western Pension Solutions (WPS), the specialist pensions consultancy that provides strategic and practical advice to family businesses, has announced their partnership support of the Cumbria Family Business Conference. 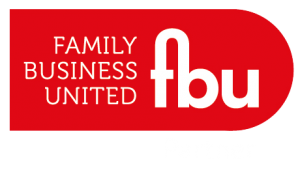 Organised by Sue Howorth and the team at The Family Business Network this will be the third annual conference for family businesses looking to learn from and network with successful peers in an open, safe and friendly environment. 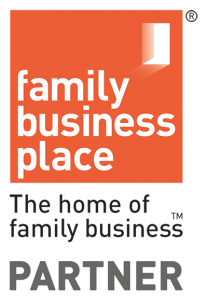 Contributions and speakers from over twelve highly-respected family business leaders of companies old, new, large and small will be taking part at the event in Kendal on Thursday 11th October.